The William Kaufman Organization (WKO)has announced that it has completed two leasing transactions totaling 16,500 square feet at 777 Third Ave. in Midtown East. Sage Realty’s Michael Lenchner represented WKO in both leases. In the larger of the two deals, WKO secured a 10-year, 13,055 square-foot lease for Oppenheimer & Co. Inc., a subsidiary of Oppenheimer Holdings. The new full-floor space will house one of the company’s New York City branch offices, with relocation from 825 Third Ave. expected for April 2019. In addition to the relocation for Oppenheimer & Co., WKO finalized a 3,445-square-foot lease for financial advisory firm Piton Investment Management LP. Piton was previously subleasing space in the building. 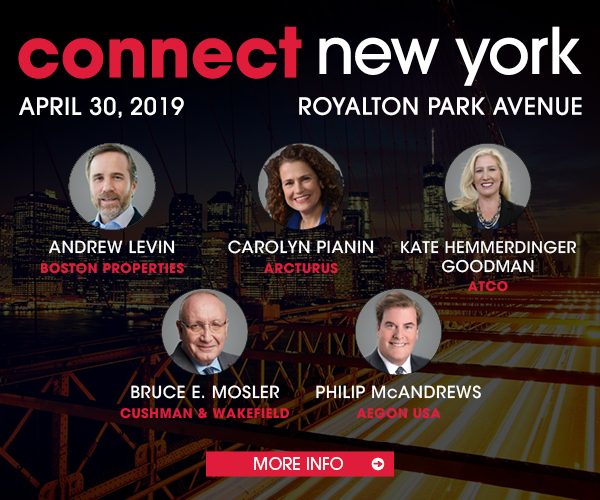 JLL’s Matthew Astrachan and Steven Bauer represented Oppenheimer & Co., while Eric Thomas of Cushman & Wakefield advised Piton.